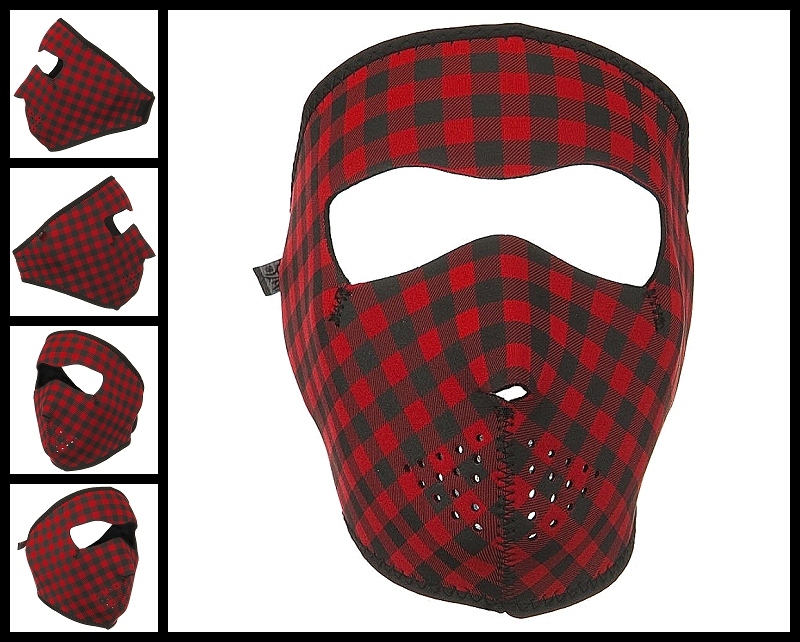 This neoprene face mask is plaid. That will make you very glad. if you got stuck on your motorcycle in the rain without this mask of plaid. If you pass up on this fad. This Biker face mask is like none you have ever had. Do you hear me lad? You can't afford $9.99...Well, call your Dad. Because this mask is totally rad!